[Note – The annual Maple Hill Cemetery Stroll will take place on Sunday, October 21, 2018 from 1:30-4:30 p.m. (The rain date is the following Sunday). 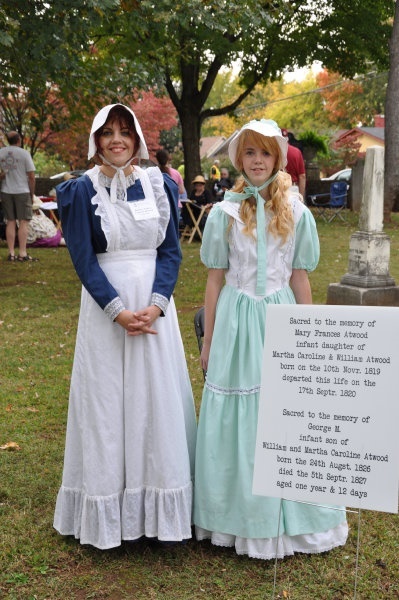 This event is free to the public and features over 75 locals dressed in period costume portraying both the famous and infamous people buried at Maple Hill Cemetery along with notables affiliated there. 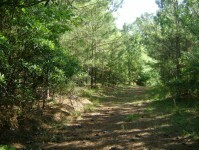 The cemetery was recently added to the National Register of Historic Places. 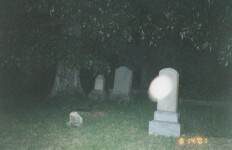 Maple Hill Cemetery in Huntsville, Alabama has many ghost stories attached to it. Five governors of Alabama rest in Maple Hill Cemetery in Huntsville, Alabama. One of these governors is Thomas Bibb, Alabama’s second governor. He is the subject of one of many ghost stories connected with the cemetery. It is said that if a person stands near his grave at dusk on warm evenings, a stately carriage drawn by four black horses can be seen driving with the governor seated in the carriage. 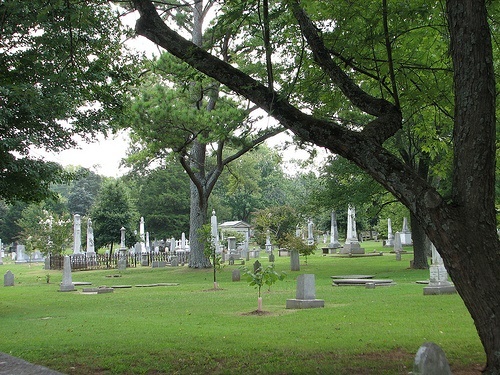 Maple Hill Cemetery is the oldest and largest cemetery in Huntsville, Alabama. 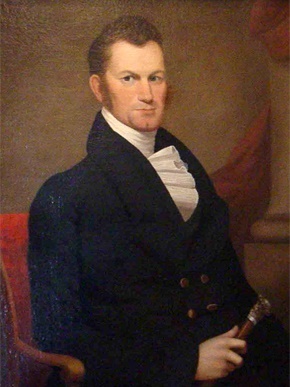 On September 14, 1822, LeRoy Pope sold the original two acres of land to the city of Huntsville to be used for the cemetery. 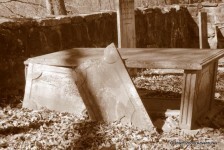 The oldest marked grave is that of Mary Frances Atwood, the infant daughter of William and Martha Caroline Atwood, who died September 17, 1820. The Huntsville Pilgrimage Association has an annual free cemetery stroll that benefits the cemetery. Donations are accepted and appreciated. 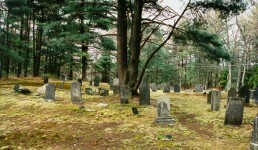 Donations help to restore and preserve the cemetery. Click here for more information. Another ghost story connected to the cemetery is the ‘Dead Children’s Playground’. Some people say that it is the spirits of the cemetery’s children that come out to play. But another legend tells another story, around 1960 several children were abducted and their bodies were later found at the area of the Dead Children’s Playground. 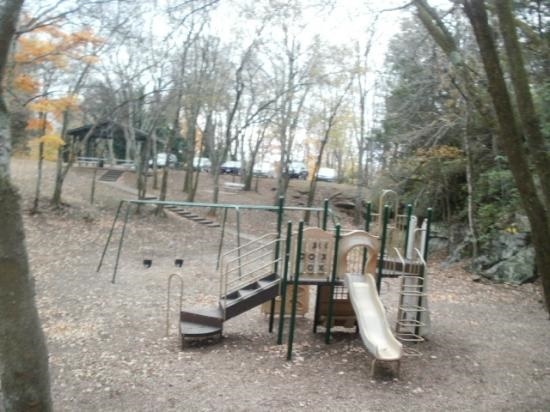 It is said that swings move by themselves and sometimes the ghosts of children are seen playing at the grounds. People have also heard laughter and children calling out, when no one has been in the area. 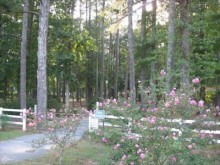 The cemetery was expanded later to include two acres on which LeRoy Pope and his family are buried. During the Civil War, 187 unknown Confederate soldiers and an uncertain number of Union soldiers were buried there. 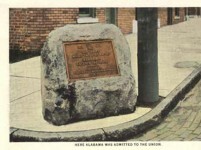 Many other notable people in Alabama, including several senators, representatives, Confederate leaders, Union leaders and businessmen are buried in the cemetery as well. Another ghost story concerns one of these businessmen. Albert Russel Erskine ( 1871-1933) was an industrial magnate, dropped out of school at the age of 15. He started his career as a $15 a week railroad office boy and through hard work became the president of the large Studebaker Automobile industry in South Bend, Indiana. He was a civic leader and president of Notre Dame University’s lay board. But when the Studebaker Company went into receivership after the depression, he shot himself. 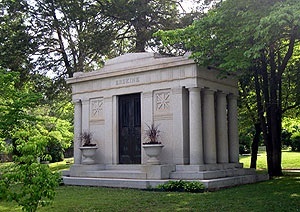 Many years before, he built an imposing mausoleum in Maple Hill Cemetery and he was buried there. It is said that an apparition of an angel appears at night on the portal of his mausoleum. There are now over 80,000 people buried in Maple Hill Cemetery and it covers over 100 acres. 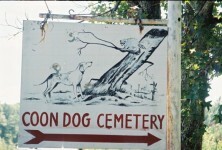 Have you ever had a ghostly experience at Bass Cemetery Irondale, Alabama? Maple Hill is absolutely beautiful. 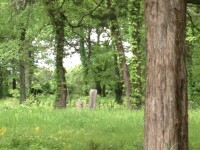 I recently attended a burial there and was struck by the old trees and beautiful tombstones. It is well tended and so serene. They canceled the last cemetery stroll that I knew about because we had a gully washer of a storm. Yes! It was actually fairly close to my old apartment. I’m glad you enjoyed it. When is the next cemetery stroll? The cemetery stroll is October 18th 2015. Thanks for the correction. The date was evidently listed wrong on an Alabama Events calendar. I thought I had read that it is 18th. I had arranged some obligations around so that maybe I could attend. My Great Grandfather, judge J.W.B. Hawkins, is buried there. I am the grand daughter of Mary Sene Hawkins Boyce. Are you by chance related to Meshack Boyce and his wife Seleta of Gwinnett Co. Ga ? Are/is there a book as well to read the history dipicted of this tour?